The 2-volume set is now available in Italian and will be published in its English translation by the end of January 2014; the price is €490.00. Ever since its publication, De Materia Medica, a work by Dioscorides, a military physician in the service of Nero’s Roman armies, has been considered as the most important medical textbook in the Graeco-Roman world. Held in the highest esteem during the Middle Ages both in the West and in the Middle East, he remained in vogue until the beginning of the 18th century, due to the translation and commentary by the renowned physician and humanist Andrea Mattioli. 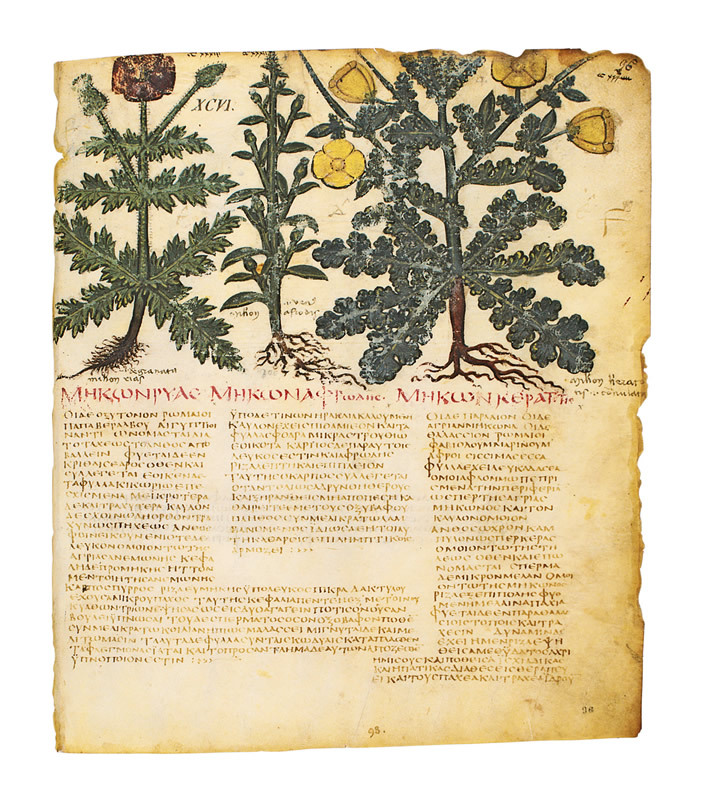 In Perì hyles iatrikès, Dioscorides summarises the medicinal knowledge known to Man at the beginning of the first millennium, bringing together medical and therapeutic knowledge from Egypt, from the Middle East and from the Graeco-Roman world regarding medicinal plants, animals and minerals. The original, divided into five volumes, presents a series of simple items, mainly plants, and their therapeutic properties, used as medicines. The first volume covers essences, aromas, oils, trees and their juices, resins, seeds, fruits and ointments; the second covers animal products, honey, milk, fats, cereals, vegetables, herbs and seasoning; the third deals with plant roots, juices, seeds, wild herbs and the remedies that can be made from them; the fourth treats other plants, shrubs, mushrooms and the remaining herbs; while the fifth is for wines, metals and salts. The intent of the work is to give the physician and/or “pharmacist” of the time the tools to choose the right substances for their therapeutic intervention, suggesting replacement remedies should the former not be available. For this reason, Dioscorides can be considered the founding father of pharmacology, the man who laid the cornerstone for a rational and scientific approach to “pharmacological” treatment. Dioscorides’ work has been handed down to us via handwritten transcripts in Latin, Greek and Arabic, reflecting the great success which the work achieved in various historical periods, up to and even beyond the Renaissance. Within the family of the De materia medica codices, the Neapolitan Codex (late 6th-early 7th C., Neapolitanus graecus 1), together with its “twin”, the Juliana Anicia Codex (early 6th C., Vindobonensis medicus graecus 1), typifies a tradition of alphabetically-ordered texts enriched by illuminated plates of the plants, to make it easier and quicker to consult: this was typical of an era that valued didactic texts, especially manuals. This Codex was most likely reconstructed in the Ravenna area, for use by physicians from the Italiot-Byzantine culture of the Eastern Roman Empire. Each Plate of the Dioscorides of Naples, reproduced in facsimile, will be accompanied, for the first time, by a complete translation from the Greek. The plant descriptions are highly detailed and set out in clear tables: Greek name, synonyms in use at the time, vulgar and local names used in several countries and by different populations; distribution, range and habitat, description, medicinal properties, according to the various parts of the plant used; dosage form (tea, poultices, suppositories, etc. ); excipients; dosage; methods of collection, preparation, processing and preservation; toxicity; curiosities. Each sheet contains an in-depth study of the plant’s history, its botanical identification and its medicinal indications attributed to Dioscorides. It also provides a comparison with the therapeutic properties as recognised by modern pharmacobotany. This was made possible by contributions from specialists from the University Federico II of Naples and the Aboca Museum study centre, including Paolo De Luca, Paolo Caputo, Manuela De Matteis Tortora and Alessandro Menghini who dealt with the botanical issues, the Greek scholars Roberto De Lucia and Roberto Romano who handled the translation into Italian from Ancient Greek. 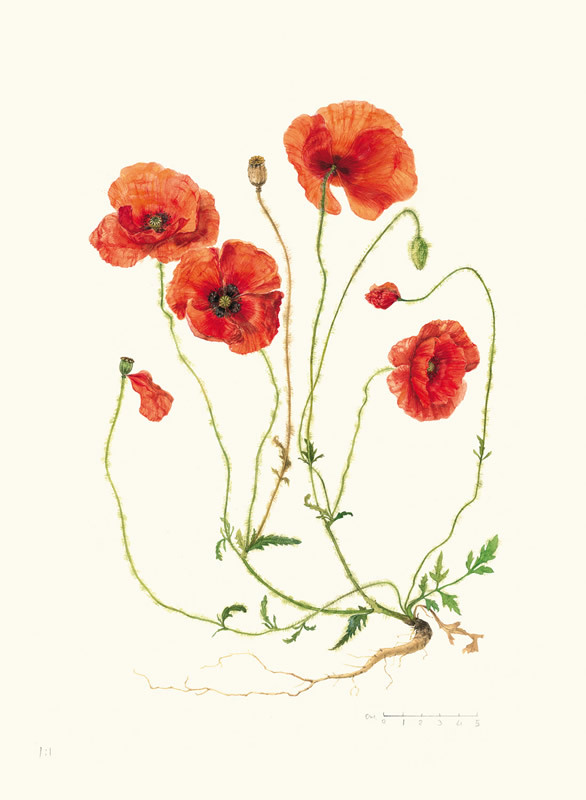 Physician and botanical painter Luca Massenzio Palermo is the author of the modern plates included with the publication. 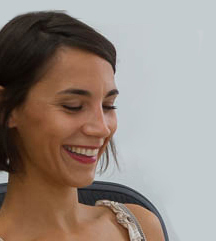 Completing the features available is a system of indices and lists designed to help readers with research. The first index compares the diseases covered in the text and the plants therapeutically associated with them , the second compares the plant names used by Dioscorides, Pliny the Elder and Theophrastus, authors who have handed down to us the most important botanical works in the ancient world. At the end of the volume is an Afterword in which Alain Touwaide reflects on the importance of Dioscorides in the Middle Ages, with particular attention to the influence which his text had on Arab culture. Format: 29 x 33 cm. 992 pages (488+504), 172 facsimiles, 409 described species, 374 entries with critical commentaries, 243 modern drawings. Fabric-covered boxed set of 2 volumes. Cardboard cover finished in synthetic leather with dry hot gilding. Preface by Mauro Giancaspro and Valentino Mercati. Introduction by Paolo Caputo, Paolo De Luca, Roberto De Lucia, Roberto Romano e Manuela De Matteis Tortora, Hans Walter Lack, Pietro Baraldi and Paolo Bensi, Alessandro Menghini. 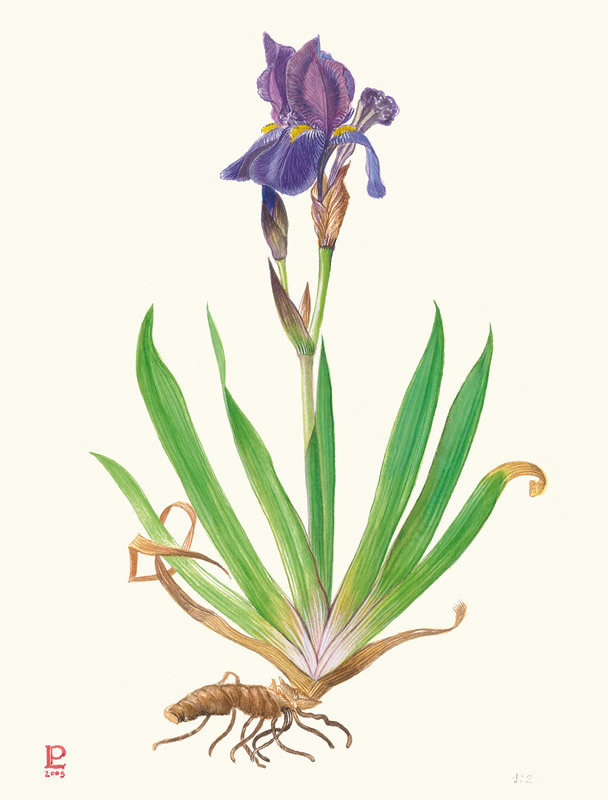 243 modern botanical illustrations by Luca Massenzio Palermo.